I LOVE OCTOBER! LOVE IT! Is it my birthday month? NOPE. Any kind of special event happening? NOPE. 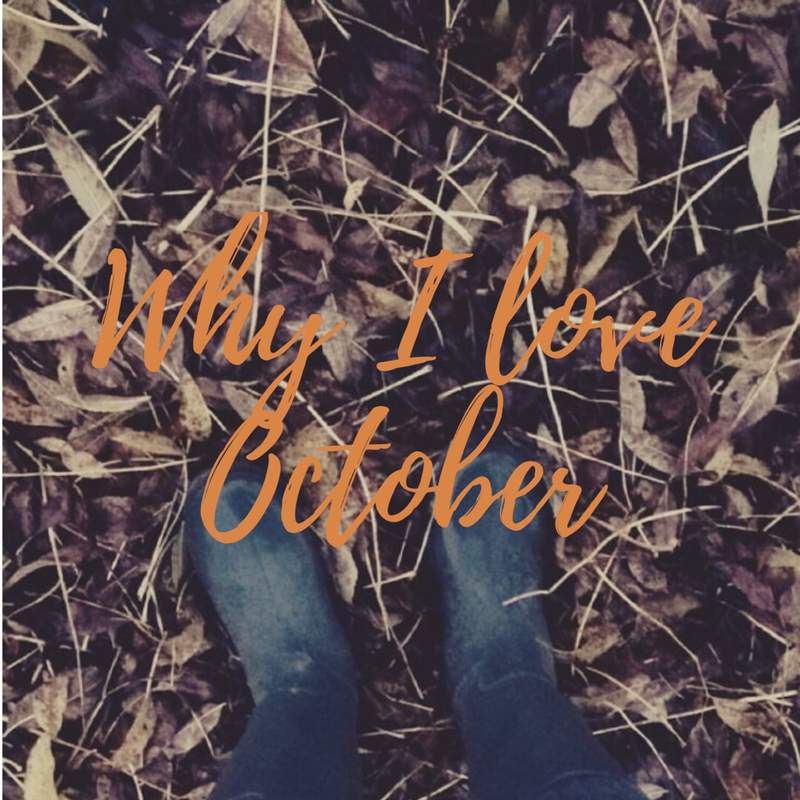 So why do I LOVE October so much (it requires CAPITAL letters for how much LOVE I have for October)? It’s highly underrated, however the weather is PERFECT – it’s enough to crack out the jumpers for the year but it’s not so cold your hands go numb and you fear they will never get back to normal again. If it’s extra warm, you could also get away with sitting outside, whilst wearing a coat and it makes going out for the night in your favourite outfit without the knowledge that you will get a cold by Monday even more enjoyable. Where I live, there’s something called the Goose Fair. Every year a massive goose goes up in the middle of a roundabout in the city and THOUSANDS of people cram into a field full of rides that are a little questionable when it comes to health and safety (But that’s the thrill of it, right?) and the smell of cotton candy, exotic foods and doughnuts follows you for at least 4 days, wherever you go. It’s one of the biggest events of the year and although it can be a little chaotic trying to navigate your way around to the rides, it’s unique in its own right. I can’t help but get a little excited when I see the posters going up around mid-September. Let’s talk about the colours! I LOVE October because it’s that bridge between the leftover greens of the summer and the oranges, reds and golds that are hidden by November. Where I used to work, I had to walk through a village which was covered in farms and had plenty of open green spaces and orchards for me to get distracted by (although that was more because of the horses in them). It was always comforting been able to physically see the changes in the leaves day-by-day, a reminder that the Earth is constantly developing and changing too! WELLIES. WELLINGTONS. WELLY BOOTS. Whatever you call them – October is the time of year to dust them off and pop them on! 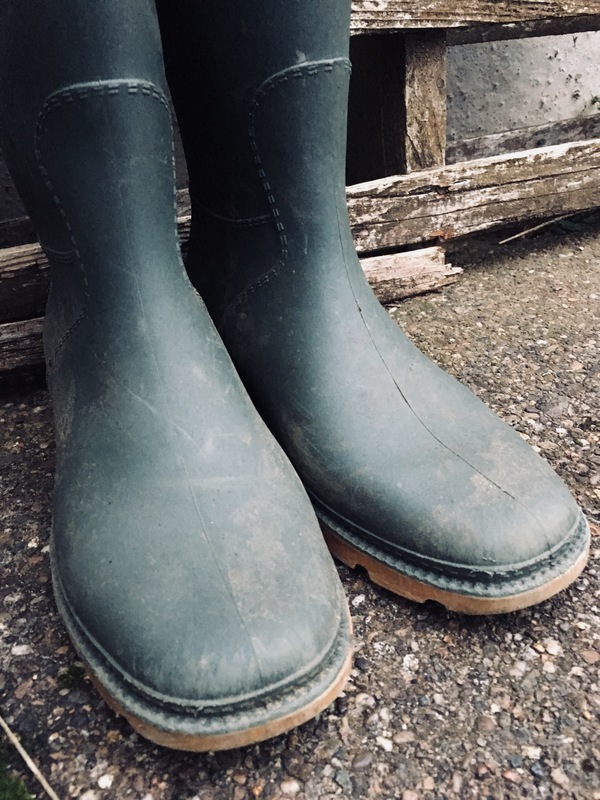 I LOVE my wellies, any chance I get to wear them – I will! Walking in the peak district? YES PLEASE! Going anywhere with even the littlest speck of mud? I need my wellies on for that! They are so comfortable, especially if you have to wear 2 pairs of fuzzy bed-socks to keep size 3 boots on my feet! AND, even better… getting to splash in ALL the puddles or leaf piles – your inner child will love you for it! Lastly, I LOVE October because it means everything I do all year anyway suddenly becomes socially acceptable. Want to get into your PJays at 5pm and watch all three Shrek films for the evening? You can do that in October! Want to have an excuse to go out but only for a limited amount of time and not feel bad about missing out on glorious weather or trying to make every day in summer simply amazing?? You can do that in October too! Want to watch every Halloween/horror film known to man all in one month? YOU CAN DEFINITELY DO THAT IN OCTOBER! Basically, October is my favourite month (just in case you haven’t gotten that by now)!